Moon Pride Screenshots | The Crystal Chronicles! 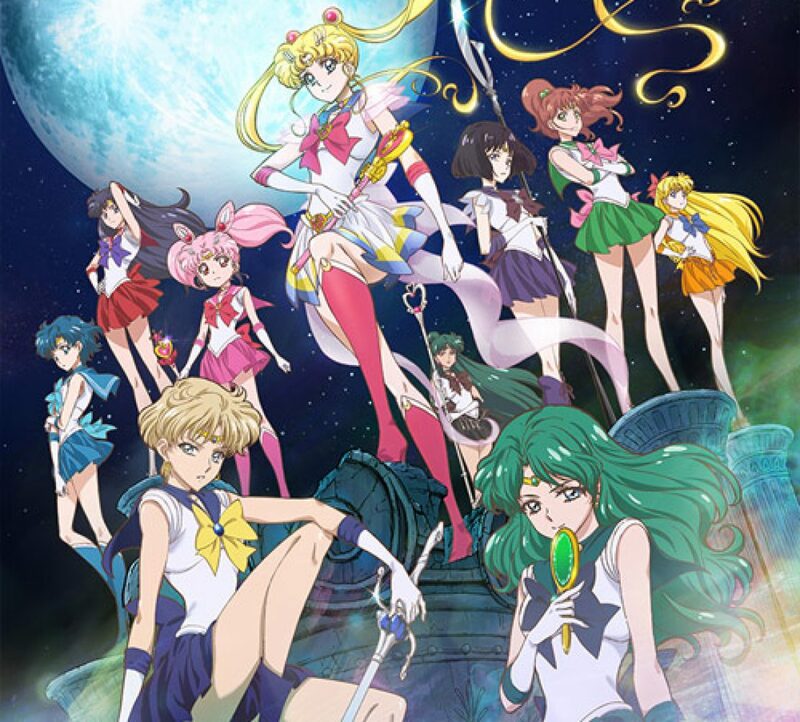 After the long delays, here are 193 screenshots in from the Moon Pride MV for Sailor Moon Crystal. Some are a little derpy… Enjoy!